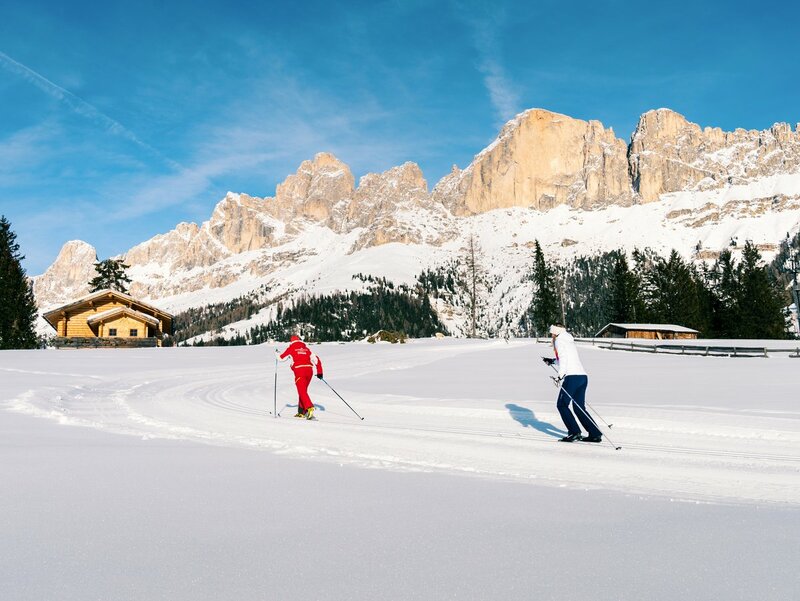 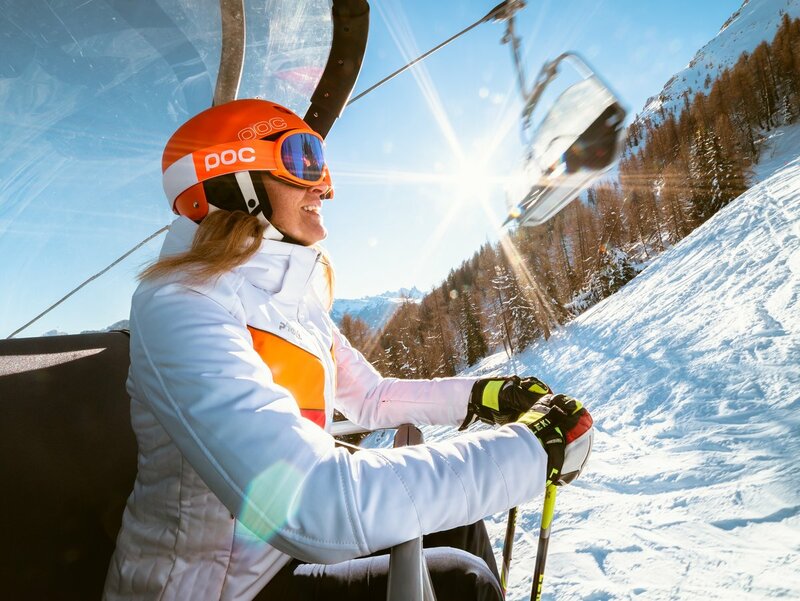 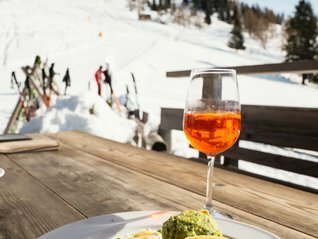 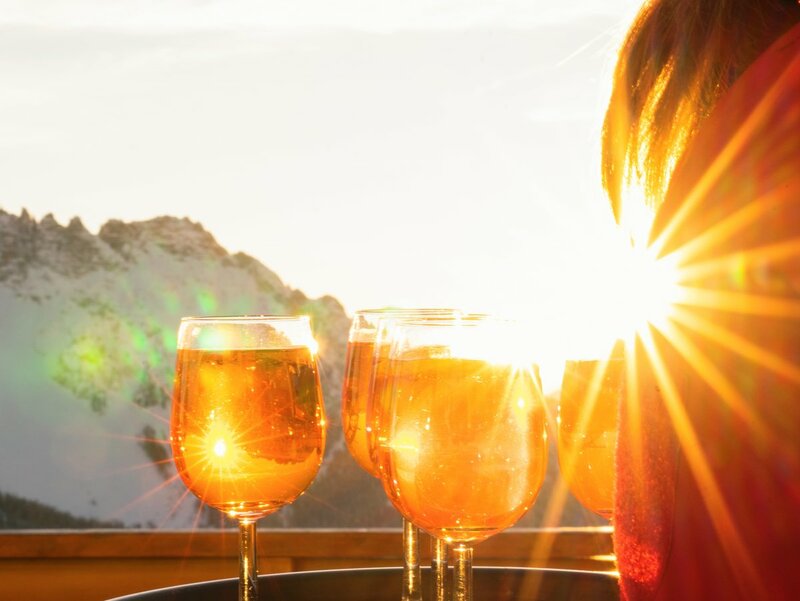 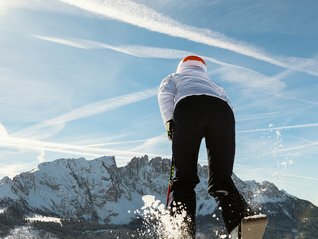 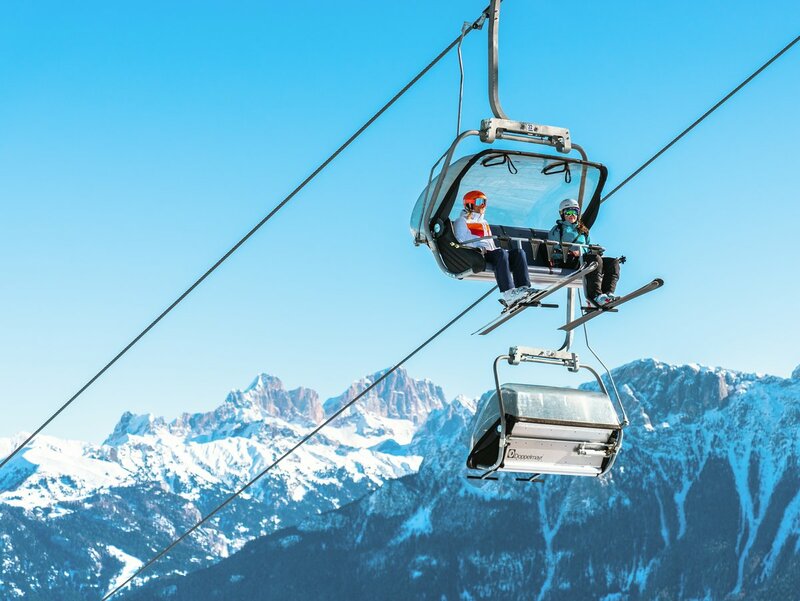 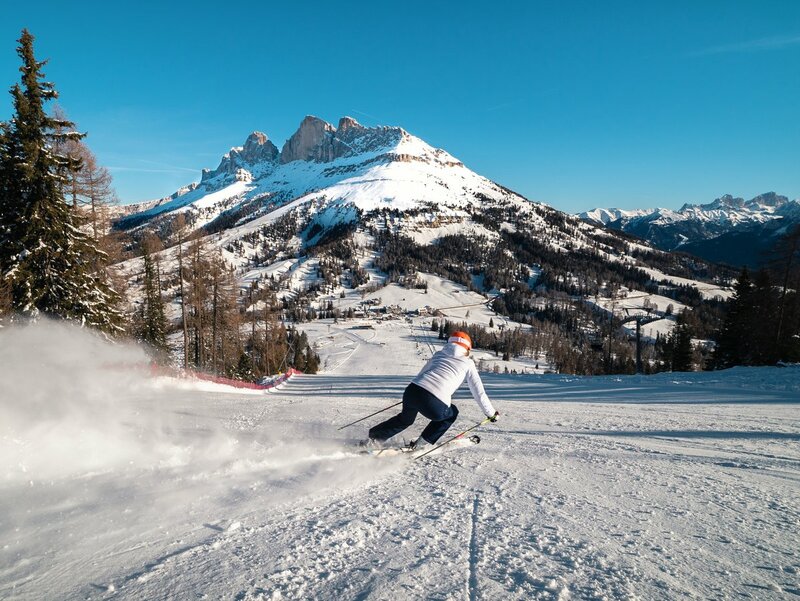 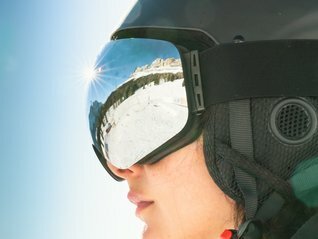 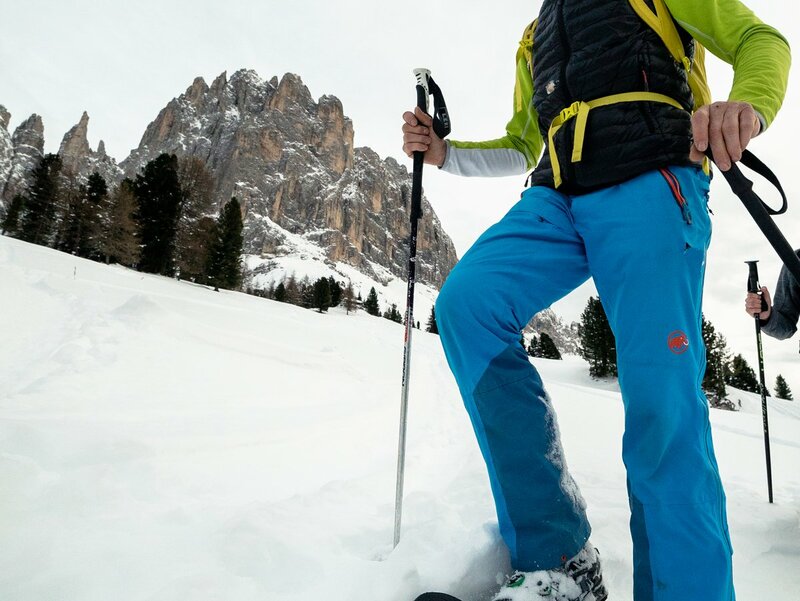 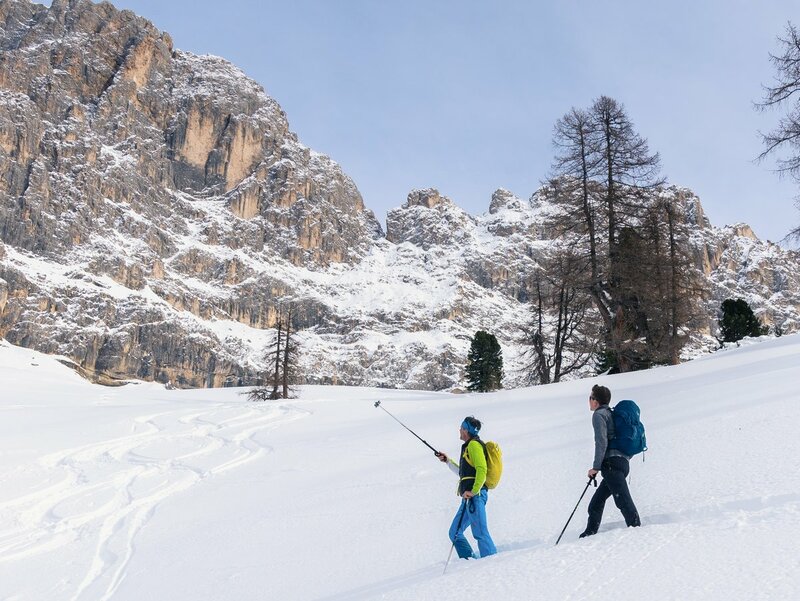 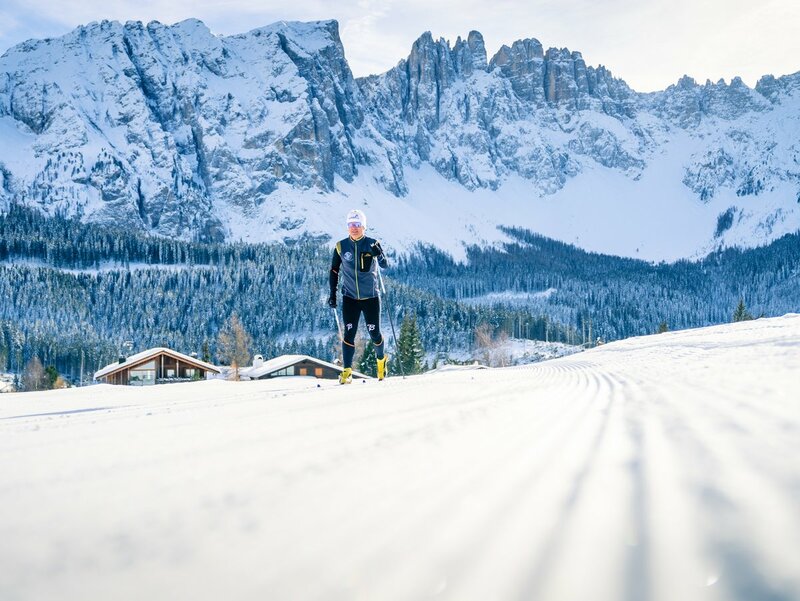 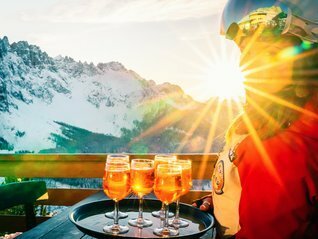 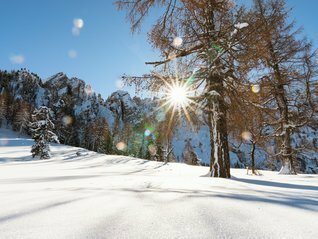 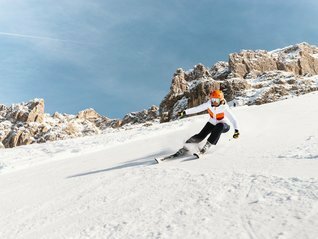 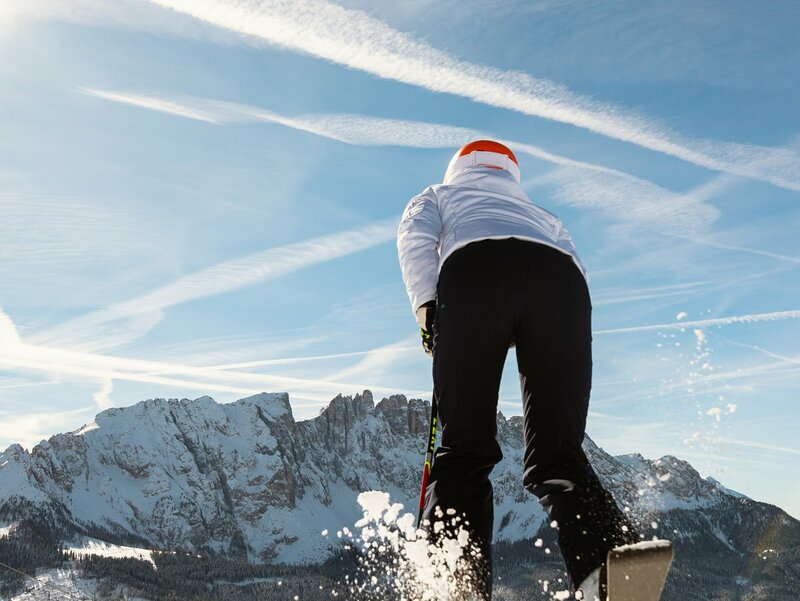 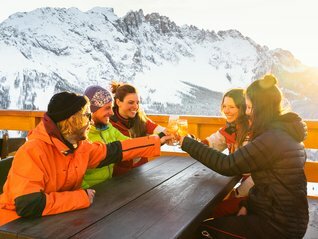 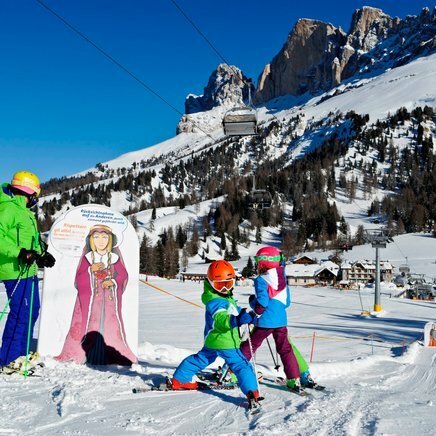 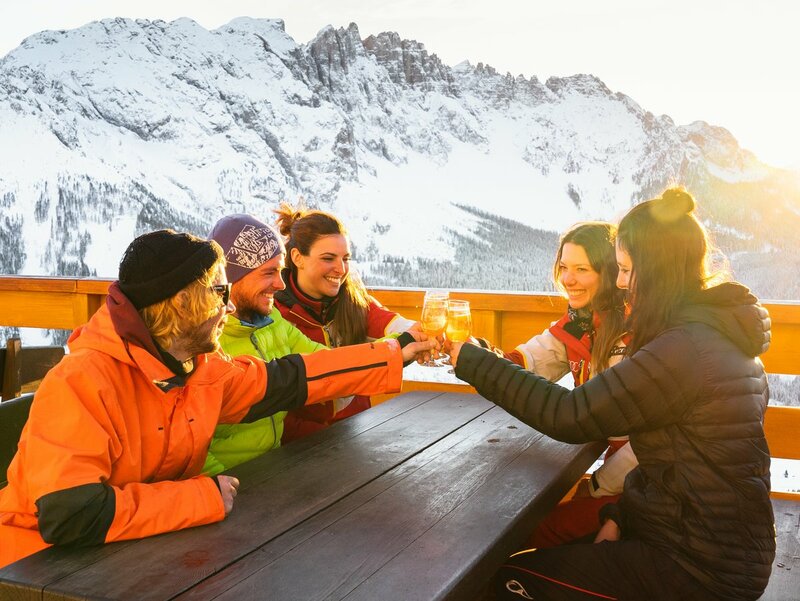 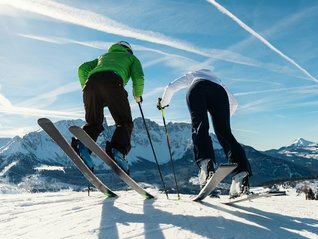 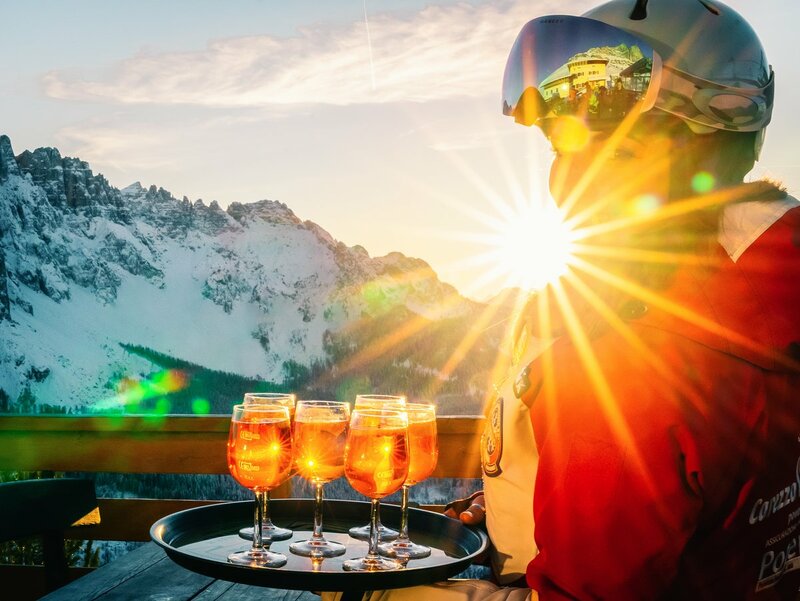 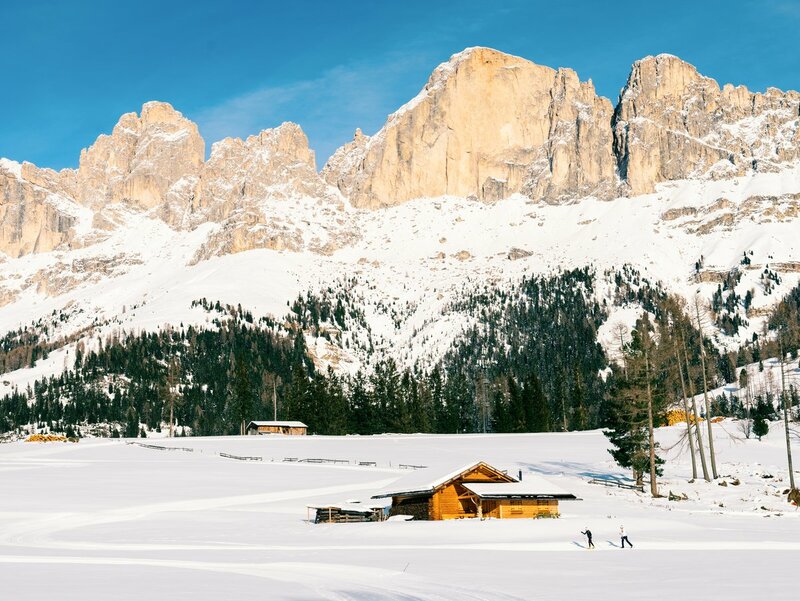 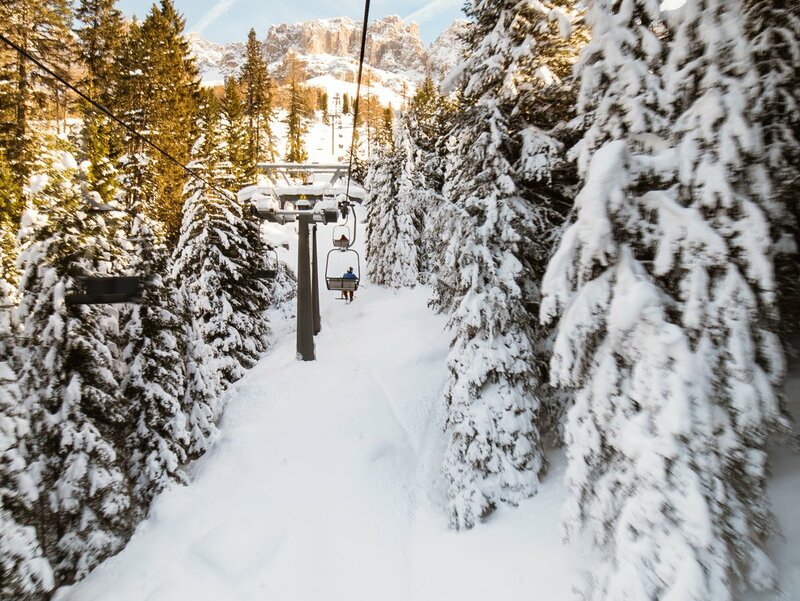 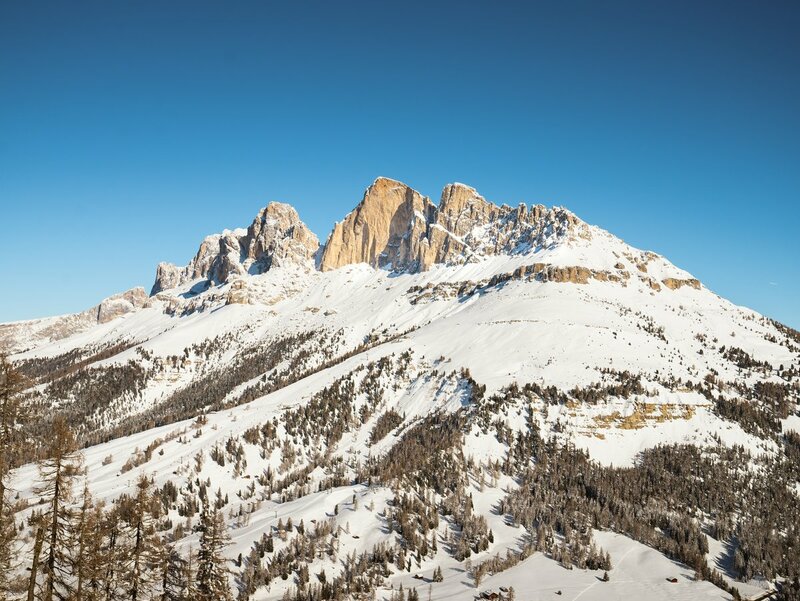 In the spot where the ski pistes blaze a trail down towards the valley on the slopes of the Catinaccio and hiking paths and bike trails tempt you upwards, there are truly legendary tales of holidays and adventures waiting to happen – yes, literally! 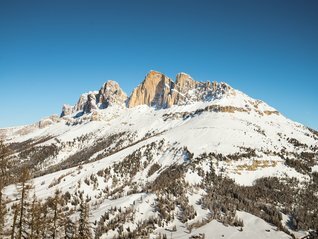 After all, Carezza is the Realm of King Laurin! 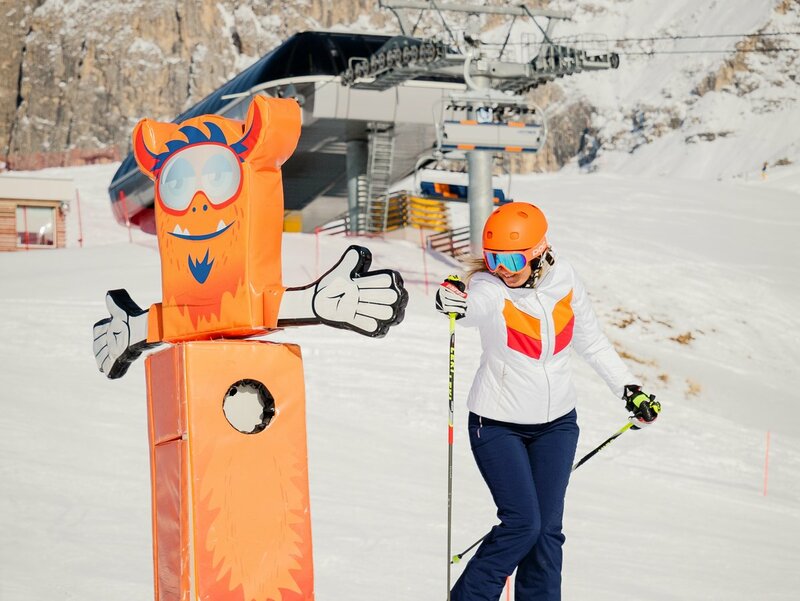 And of the Lago di Carezza water mermaid. 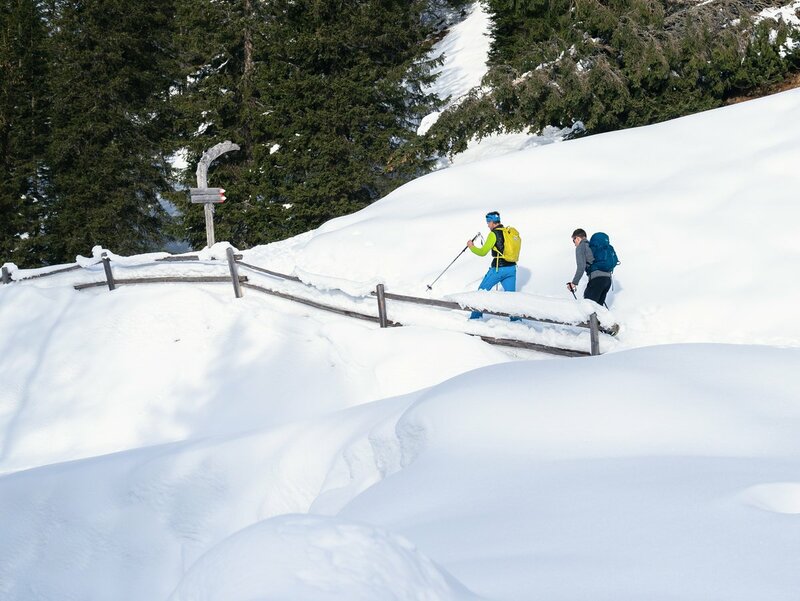 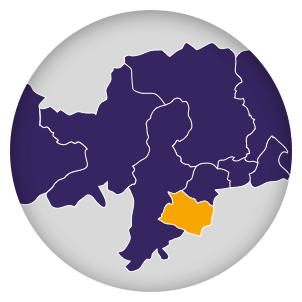 And of hikers, mountain bikers, sledgers and skiers: action-seeking outdoor adventurers! 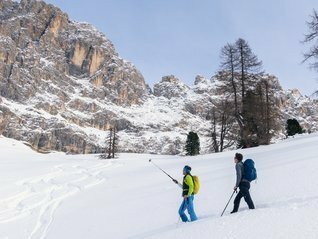 Yet, genuine nature lovers and mountain enthusiasts will love it here too, in the midst of the most unspoilt of all mountain landscapes. Then there are the innkeepers just waiting to serve up delicious fare from South Tyrol! 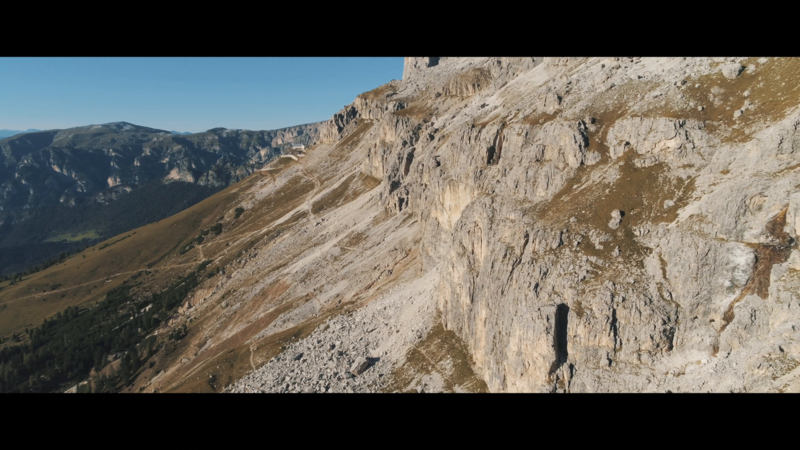 And views to lose yourelf in. 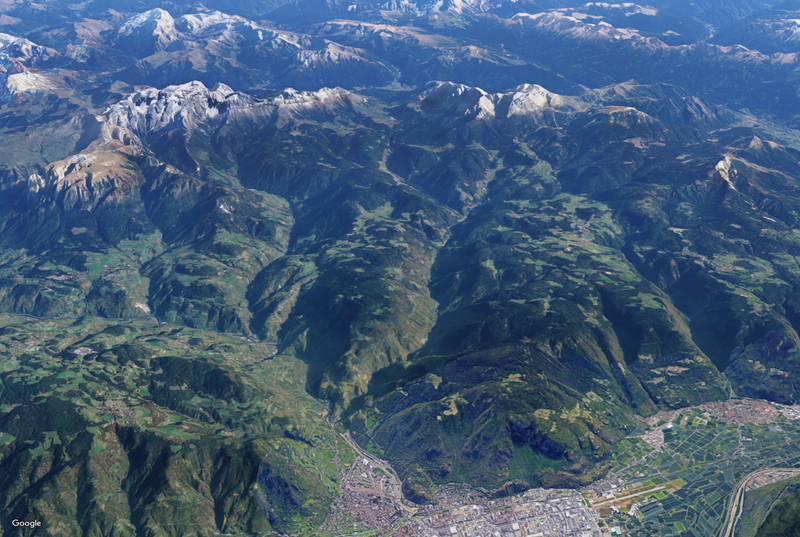 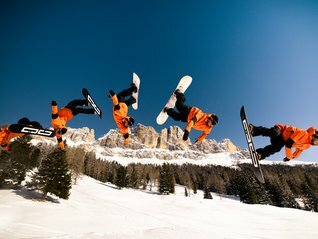 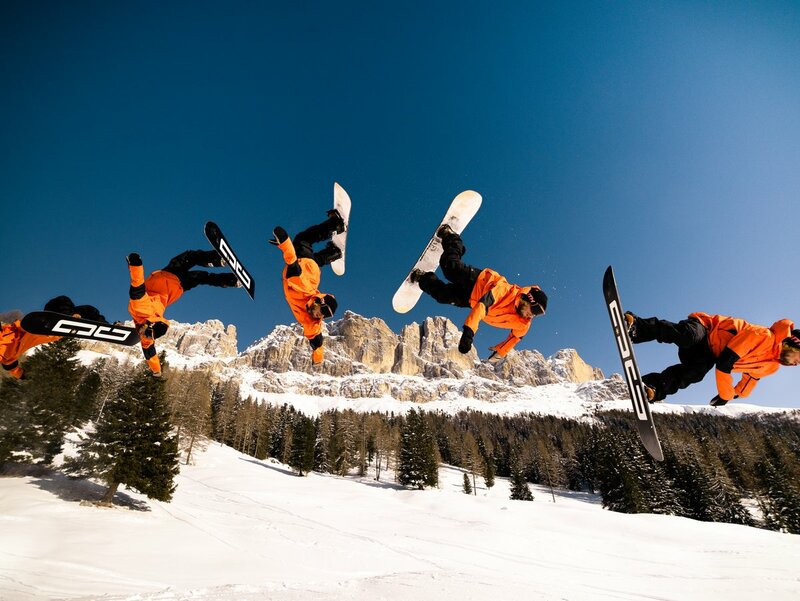 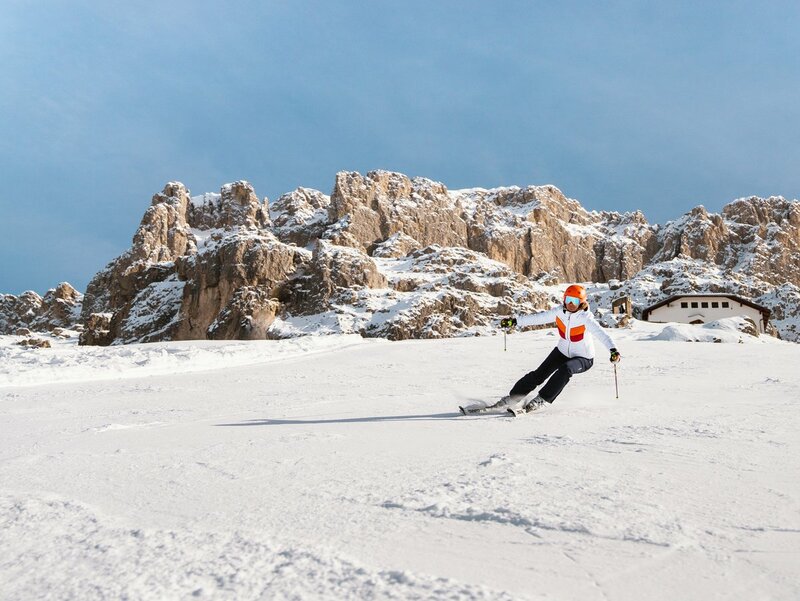 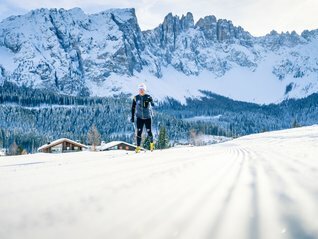 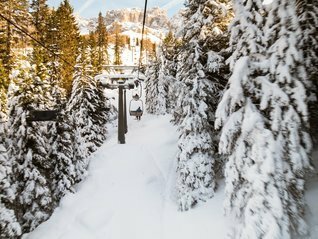 Carezza is the playground for real fans of the Dolomites!